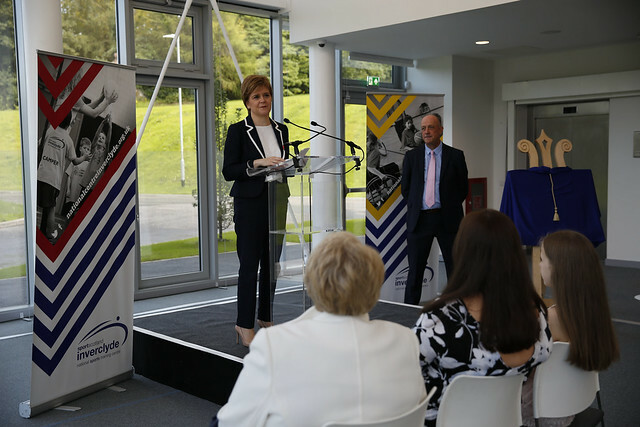 First Minister Nicola Sturgeon officially opened the new National Sports Training Centre Inverclyde. The £12million redevelopment was funded by sportscotland and the Scottish Government. It is now a world-class residential sports training centre designed with inclusivity at its heart, making it the first of its kind in the UK. 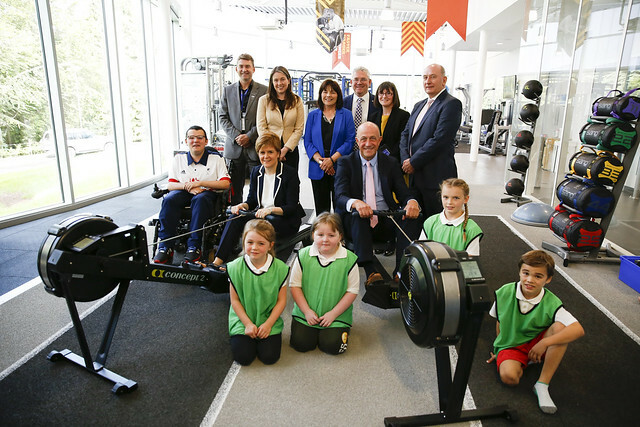 The First Minister got a tour of the new facilities and met local school pupils and athletes who will be using the Centre. It’s fantastic that Scotland has the first sports training centre of this kind in the UK and I’m proud that this government has invested in the new centre – another major addition to our world-class sports facilities.